AUSC President's Office in Kigali-Rwanda recalls Save the Date: African Diaspora Investment Symposium 2018,August 16th , 2017. As we venture into our third African Diaspora Investment Symposium, I would like to start by thanking everyone for being supportive of the mission and vision of the African Diaspora Network. We began with a vision to coalesce and fuel a global community of Africans and friends of Africa connected by a common purpose: to accelerate economic growth and welfare in Africa for the benefit of its inhabitants. 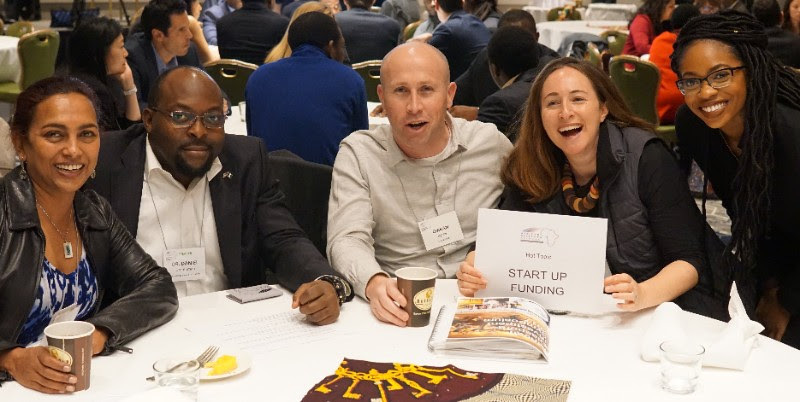 With your support and participation, ADIS continues to harness and engage the intellectual, financial, philanthropic, and entrepreneurial capacity of African diasporans and champion in support of economic and social development across Africa. Through our 2018 theme "Building Africa's Future: Magnifying What is Within," we will unlock the ingenuity of our Africans from the Diaspora and friends of Africa to transform the future of Africa through innovation, entrepreneurship, and education. Together, we look forward to making ADIS2018 a successful one. The African Diaspora Investment Symposium 2018 (ADIS2018) is the third annual convening of global leaders and innovators that seek to uplift the African continent by building bridges among Africans, Diasporans, and friends of Africa. Hosted by the African Diaspora Network, this two-day conference recognizes and fosters the ingenuity of the African community at home and abroad alongside their champions from around the world. In the last two years, the symposium brought together over 450 participants from communities in Africa (30%), Europe (10%), Canada (2%), and the United States (<60%) for dialogue and workshops on topics ranging from fintech and financial inclusion to the critical value of women entrepreneurs; from energy, technology, and education to the changing investment landscape of Africa. This year’s symposium theme, “Building Africa’s Future: Magnifying What is Within,” seeks to amplify the changemakers and leaders shaping the Continent’s future. Despite many challenges, Africans are embracing new policies, entrepreneurship, and innovation to unlock the potential of the Continent. African Diaspora Investment Symposium 2018 shall examine the crossroads between human capital, natural resources, investment, entrepreneurship, innovation, and technology in Africa. Through these sectors, our expert speakers will explore the bold policies, innovative business models, and technologies that are shaping the Continent’s future. 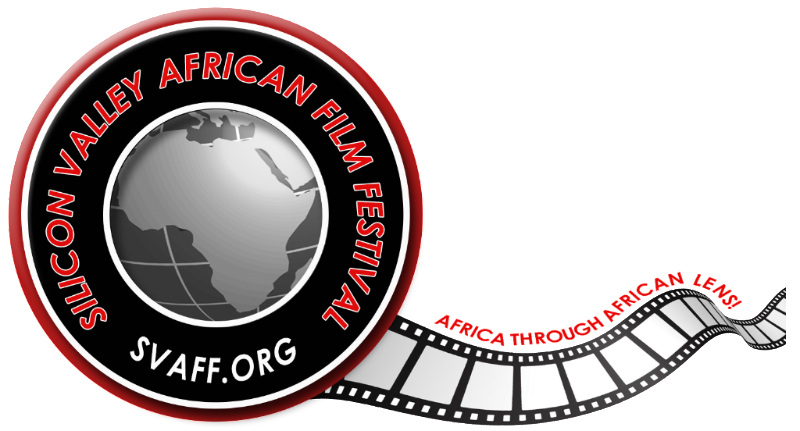 We invite you to participate in a full day of networking, community-building, and knowledge sharing with symposium attendees as we celebrate a spirit of abundance and unearth the richness of the Continent’s resources and the talents and contributions of Africans, friends of Africa, and Diasporans. Details on registration for ADIS2018 will be announced in the autumn. Stay tuned! 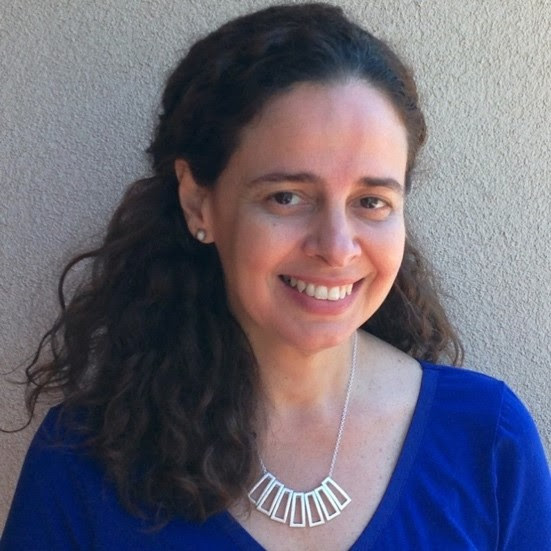 Prof. Silvia Figueira, Ph.D. is an Associate Professor of Computer Engineering and Director of the Frugal Innovation Hub at Santa Clara University, in which she leads the Mobile Lab and advises students working on mobile applications for under-served communities and emerging markets. She has published over 60 papers and has established several collaborations with both companies in Silicon Valley and social entrepreneurs in the United States and abroad. 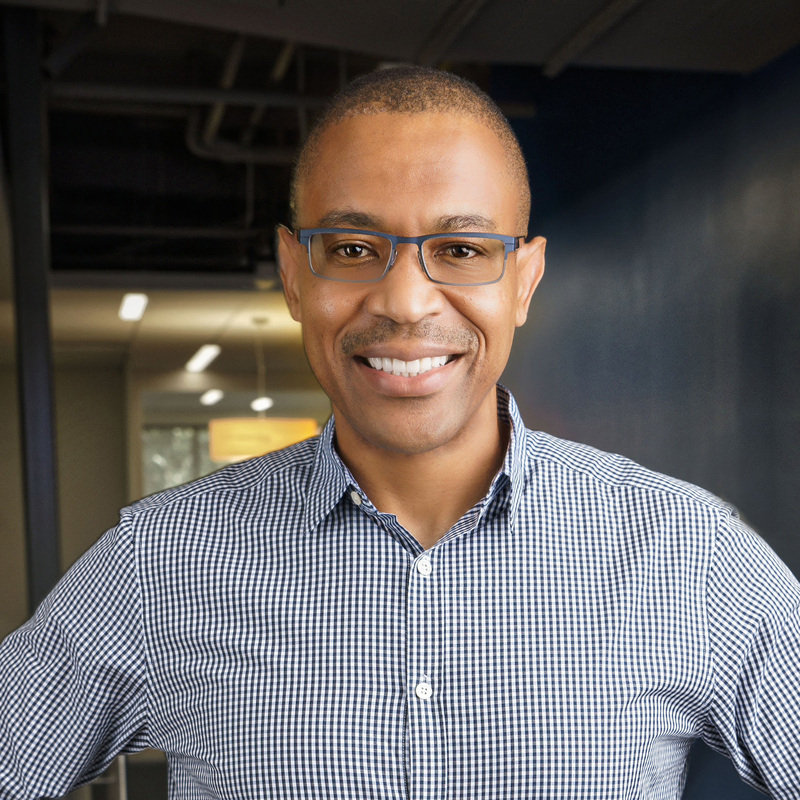 Hugh Molotsi is the founder and CEO of Ujama, a mobile platform to help parents form communities to help each other. 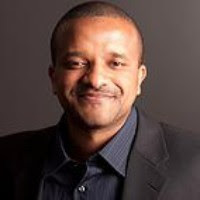 Hugh also advises and invests in startups and is an active practitioner and teacher of Lean Startup Methodologies. In 2015, Hugh concluded a 22-year career at Intuit where his last position was Engineering Fellow and Vice President of Innovation. During his Intuit tenure, Hugh worked on QuickBooks and several other small business offerings. 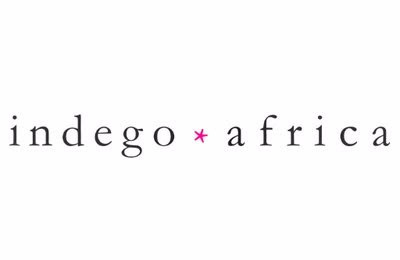 Indego Africa is an eCommerce/retail company that empowers African artisans in Ghana and Rwanda. They are hiring a Wholesale Account Manager (1-2+ years of account management and customer relations experience, as well as a passion for Indego's mission and an interest in the artisan sector) in NYC. Apply today.